Youngstown Tree Service is Mahoning Valley's (Youngstown-Warren-Boardman) best tree care company. We are a customer-service focused business that just happens to provide tree care services to NW Ohio. We deal with each customer professionally offering the best customer service in the business. Further, we offer affordable pricing for tree trimming, tree removal, stump grinding, and all other tree-related services. We are proud to service the Mahoning Valley communities with the best tree care money can buy. Call us for a free, often same day, estimate for any and all tree service work you need to be performed. As the tree service Youngstown trusts, we are locally owned and managed, since 2002. We found our company almost two decades ago with the sole mission to provide the best customer service and tree care work in the industry. We started with $200, an old Chevy pick-up truck and a Stihl chainsaw. Today we run a full-service tree care company with over 15 full-time employees and the best equipment in the area. Our business model is to offer the finest customer service not only in the tree care business but the entire home services industry. We understand tree services can be viewed as a commodity where customers are apt to choose the lowest cost provider. However, we believe the lost art of customer care still speaks to prospective customers. Consequently, we focus as much on this aspect of our business as we do tree care. In doing so, we believe we completely differentiate ourselves in the market while still being able to offer competitive pricing. We offer and stand by our 100% customer service satisfaction guarantee. We offer this because we want you to be 100% satisfied with your entire experience with Youngstown Tree Service. And by that, we don't just mean the day of your tree service job, but instead your entire experience with our company from the moment you call for a free estimate. We strive to provide the best customer service among all the home services companies. And, we put this guarantee in writing when we provide the estimate. Now compares us to our "competitors", which you may call for an estimate, and will you discover why we are a customer service business that just happens to provide great tree care. Youngstown Tree is NE Ohio's premier tree care company. We service the entire Mahoning Valley and of course the Youngstown, Warren, and Boardman communities. As you contemplate tree service companies in Youngstown, compare and contrast our customer service guarantee (that is in writing) to others. We believe you will discover we provide the best service for both your trees and you as a customer. This is certainly a lot to achieve, however, we have never failed to achieve these goals for every job we complete. 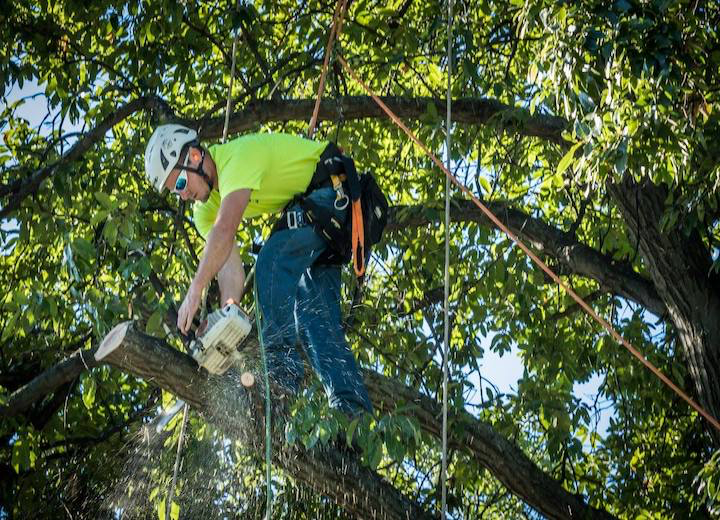 As the tree services Youngstown depends on and trusts, we are serious about the commitment to excellence - both in terms of tree care and client service. Here is a list of our tree care services. Click on some to read more. If you don't see a tree service you need, telephone one of our arborists to ask about a special requirement you have. 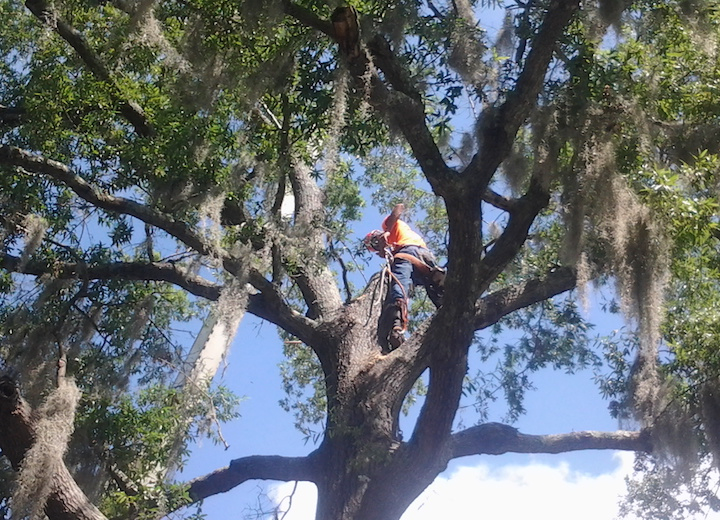 There is nothing in tree care that we can not provide. Quality, professional tree services can be somewhat expensive to provide. Insurance (liability and workers compensation for employees), equipment, and labor costs all impact pricing. While our loyal clients know this, they still want competitive pricing. Despite expensive wood chippers, bucket & dump trucks and stump grinders, Youngstown Tree Service can still offer prices that are affordable. Couple with our quality, our pricing is both fair and value-based. We strive to keep our pricing in line with industry and regional averages. Now we will never be the lowest cost tree service, which you should never select anyway. However, we do offer value pricing which is the combination of affordability and highest quality. We like to call this BEST VALUE PRICING and it affords our customers the best of both worlds: reasonability and high quality. And we put all this in writing during our free estimate process. Lastly, we back this up with our insurance information so you can properly compare us to whomever else you might be considering. We service the entire Mahoning Valley and NE Ohio. This includes Youngstown, Warren, and Boardman as well as across the counties of Mahoning and Trumbull. We also service the Pennsylvania counties of Ohio and Mercer. Within these areas are hundreds of indigenous tree native to this region. Our arborists are skilled and experience in caring for all these species of trees as well as most shrubs commonly found in residential and commercial landscapes. So, no matter what species of tree you have, Youngstown Tree Service can provide the proper care. 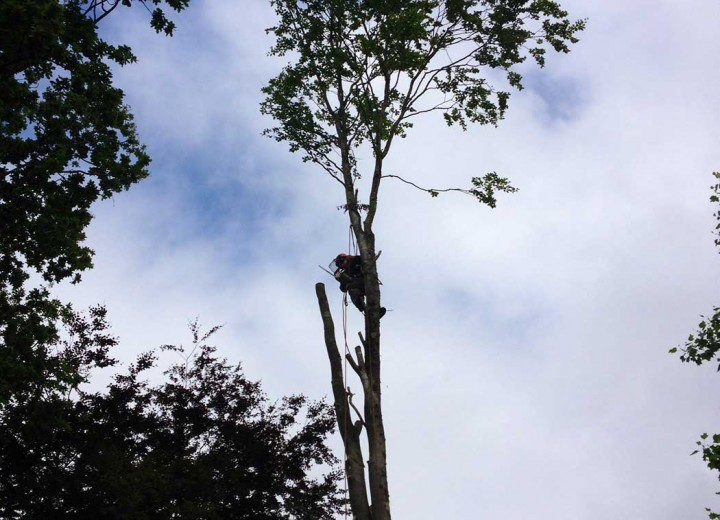 Hiring a fulling insured and licensed tree service company in Youngstown is important for property owners' piece of mind. This is because without insurance and licensing, a tree service business will expose homeowners to financial, and possibly legal, risk. If an uninsured tree service business's employee has a mishap on your property or a tree damages your home, as the property owner you will be liable. This means that the insurance responsibility for the accident will be the homeowner's responsibility. Additionally, if there are further problems, you could be responsible for legal issues. Youngstown Tree Service is fully insured and licensed preventing our clients from any legal and financial responsibility. Please do not take risks associated with uninsured tree service businesses. Most tree service companies in Youngstown provide free quotes, but not all of them do with speed, accuracy, and in writing along with their insurance policy information. Youngtown Tree Service always provides fast, often same day, estimates for all our tree service work, to include tree removal, tree trimming, and stump grinding. Additionally, while we try to answer the phone everytime someone calls, there are, unfortunately, times when we can not. However, we always make a point of it to call you back as soon as possible. We understand our customers want fast, free estimates when they call so we make this our initial priority in our customer service first philosophy. Any service business lives and dies by it reputation, and consequently customer referrals (or lack of them). If you reference the various internet sources for reviews, such as Yahoo, Yelp, Angie's List, etc., you will discover why we are the tree service Youngstown trusts to provide the area's best tree care. So we invite you to research us as thoroughly as possible before making a decision. We are confident you will come to the same conclusion all our previous customers did: that Youngstown Tree Service is the #1 tree service company in the entire Mahoning Valley. Wind, strong storms, ice, hail, and snow can all cause tree damage in NE Ohio. Moreover, these types of meteorological conditions can be very hazardous in terms of electrical power lines and clean-up. Mature, large trees that have fallen, are damaged, split, or uprooted can be hazardous to clean-up. The weight of large branches and trunks demand professional skill, experience, and equipment to handle safely. Additionally, trees or tree branches that have toppled on roofs or other structures are also difficult and hazardous to clean-up. When you experience this type of storm tree damage, call the professionals at Youngstown Tree Service to efficiently, safely, and affordably renew your property. We offer this emergency service 24x7, seven days a week so you do not have to wait after storms hit to have your home or business restored to its former beauty. We operate our tree service business as a professional service company. We understand that in the tree business, it can be viewed as a commodity service run by amateurs. This is why we go the extra mile as to stand out as a professional owned and operated business. Consequently, we prioritize training, certifications such as with ISA and TCIA, continuing education, and use the finest equipment in the industry. Finally, we re-invest in our company with insurance, licensing, and equipment maintenance to make sure our customers are properly serviced by the best.